A whole new dimension of the Hoakalei resort life. Life in Lei Pauku puts you close not only to the ocean, but less than a half mile from the largest manmade body of water in all of Hawai‘i—breathtaking Wai Kai Lagoon. The atmosphere is easygoing and social. 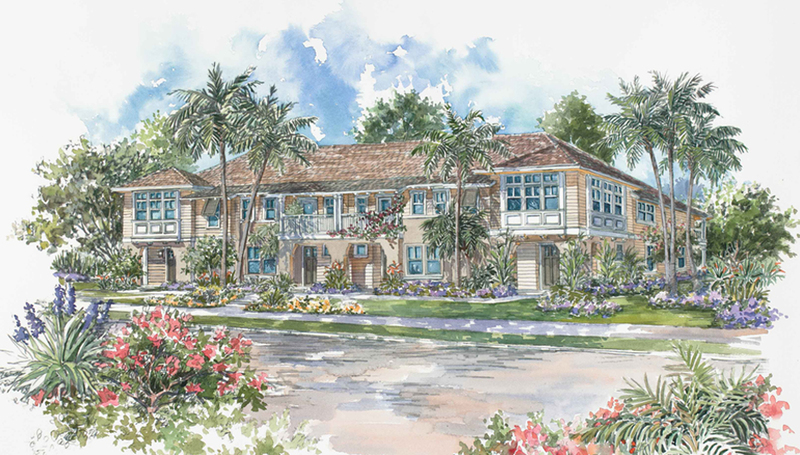 And these sold out Lei Pauku townhome offers you perfect, carefree lifestyle to take full advantage of it all. 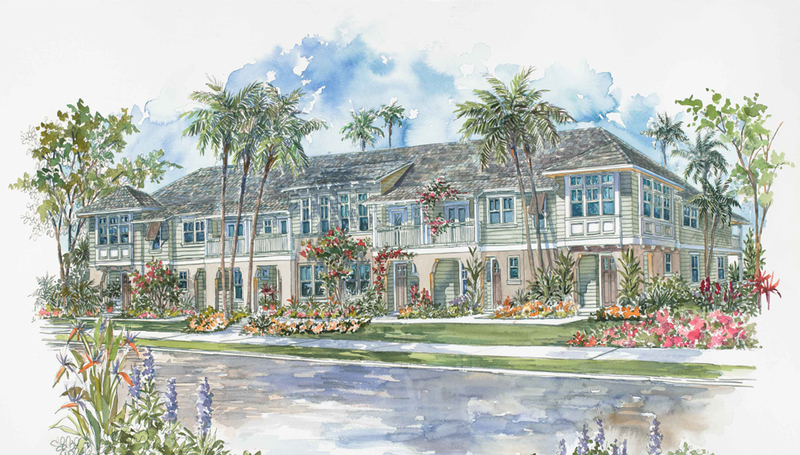 Detailed, island-inspired design and skillful craftsmanship are brought together to create homes of distinction – beautiful and casually comfortable in the Hoalakei way. The free-flowing spaces and the covered lanais and balconies are made for entertaining.